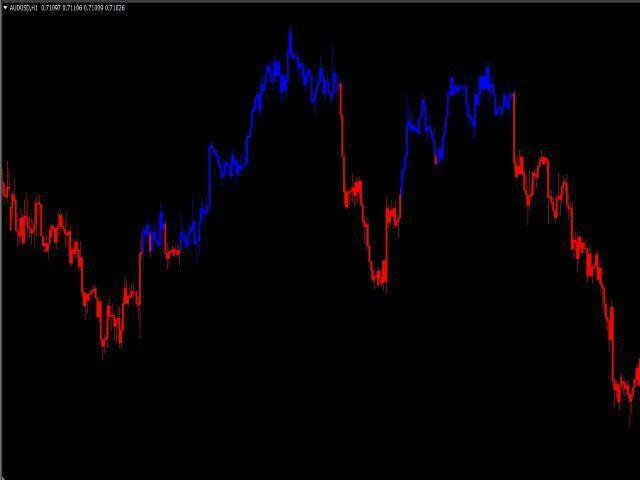 is an indicator that paints bars (candles) chart of quotes in accordance with the dynamics of the Relative Strength Index. Thanks to this indicator, you can quite accurately determine the stage of the market – in the stage of growth or in the stage of decline. In other words, it is much better to analyse the market. 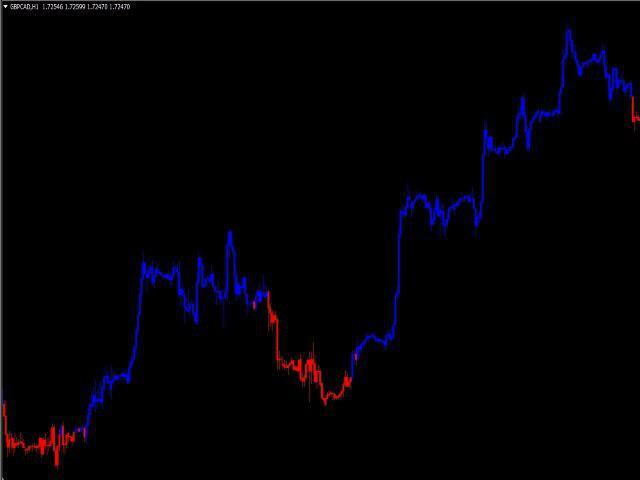 Also, this indicator can be an effective addition to any trading strategy.